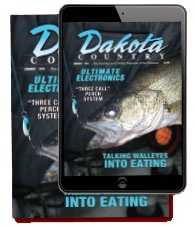 Have The Hunting & Fishing Magazine of the Dakotas Delivered… Subscribe today and save BIG! 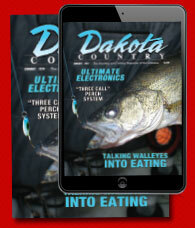 Includes the big April Spring Special Fishing Edition and September Fall Special Edition! Call with your Visa or MasterCard for fast service 1-800-767-5082 or (701) 255-3031 or subscribe online. Subscribe today and save over 88% off the newsstand price!